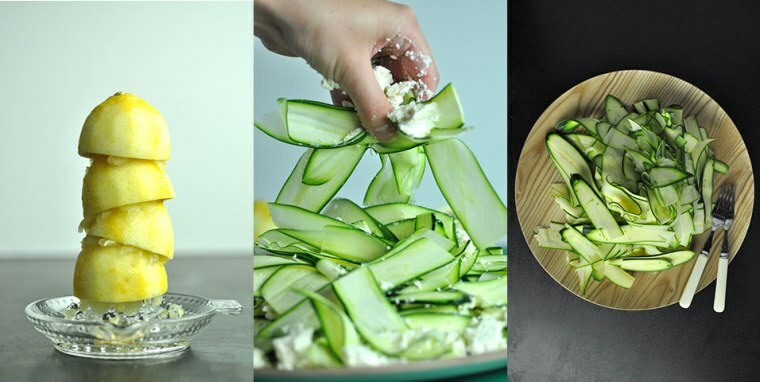 We're trying something different, so here are some delicious and uncomplicated summer menu ideas for you to try out that are sure to inspire. 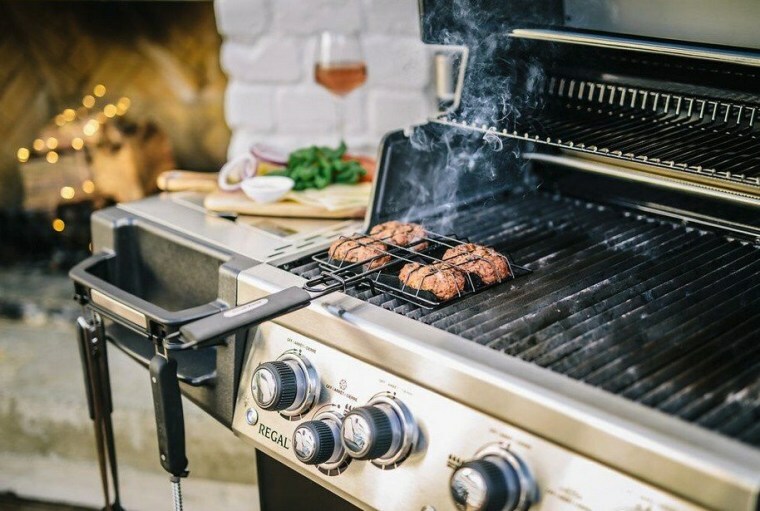 Summer is the best time to kick back, relax and enjoy some delicious food with family and friends. The best dishes to choose are tasty and require minimal prep-work. Here are some recipes that cover both of those categories. Let's start with the steak, so you allow enough time to let it marinate and become tender. Trim excess fat from the steaks. Combine the remaining ingredients in a heavy, resealable bag to make a marinade. Marinate the steaks for 1 hour at room temperature or up to 24 hours in the refrigerator. 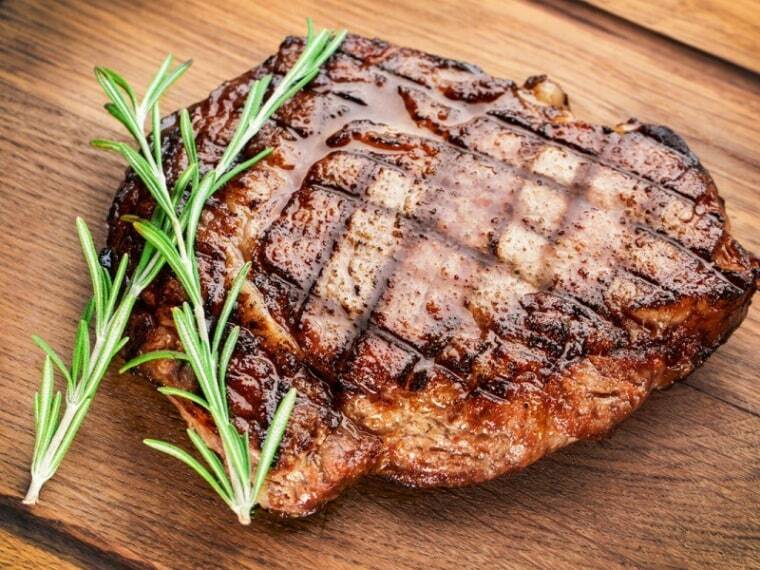 If refrigerating, bring steaks close to room temperature 1 hour before grilling for more even cooking. Preheat the barbecue on HIGH (250°c). Brush grids with olive oil. Proceed as directed in the Steak Grilling Guide. While the steak's marinating, let's work on the starter. Trim the outside of the lettuce and discard. Pick the nice paler green crunchy leaves to use as the cups, wash and dry. Dice the tuna into 5mm size cubes. Combine all ingredients except the lettuce in a glass bowl. Mix well and set aside for 6 minutes to lightly cure the fish. 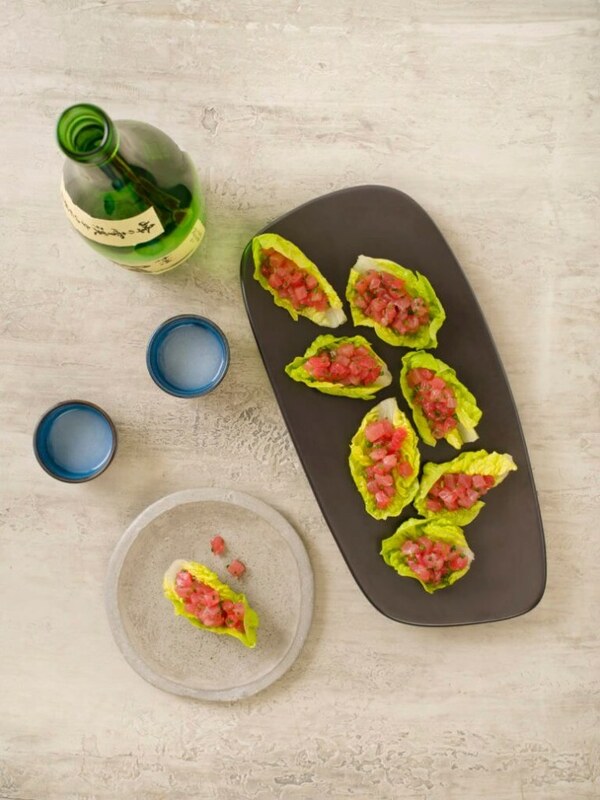 Fill the lettuce cups and serve immediately. Now for a salad to accompany our mouth-watering steaks. If you want to spice things up, try spiking your watermelon juice with whatever your preferred poison is. Give these recipes a crack and have a fun (and delicious) summer!